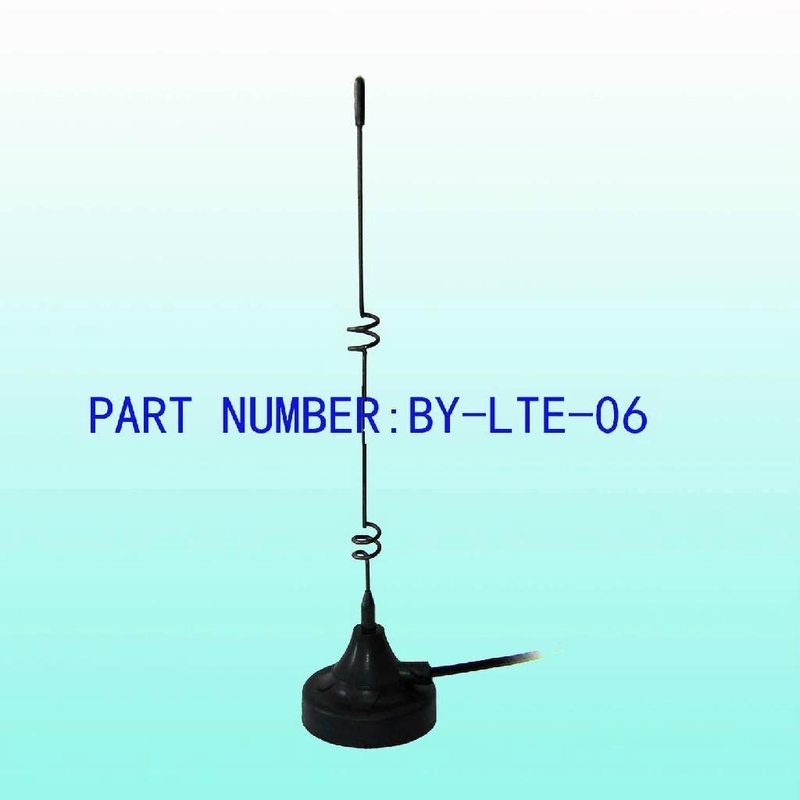 Long Term Evolution (LTE) is a mobile network technology that is being deployed by mobile operators on both the GSM and the CDMA technology paths. Depending on the spectrum available, live LTE networks can deliver very fast data speeds of up to 100Mbps in the downlink and 50Mbps in the uplink. 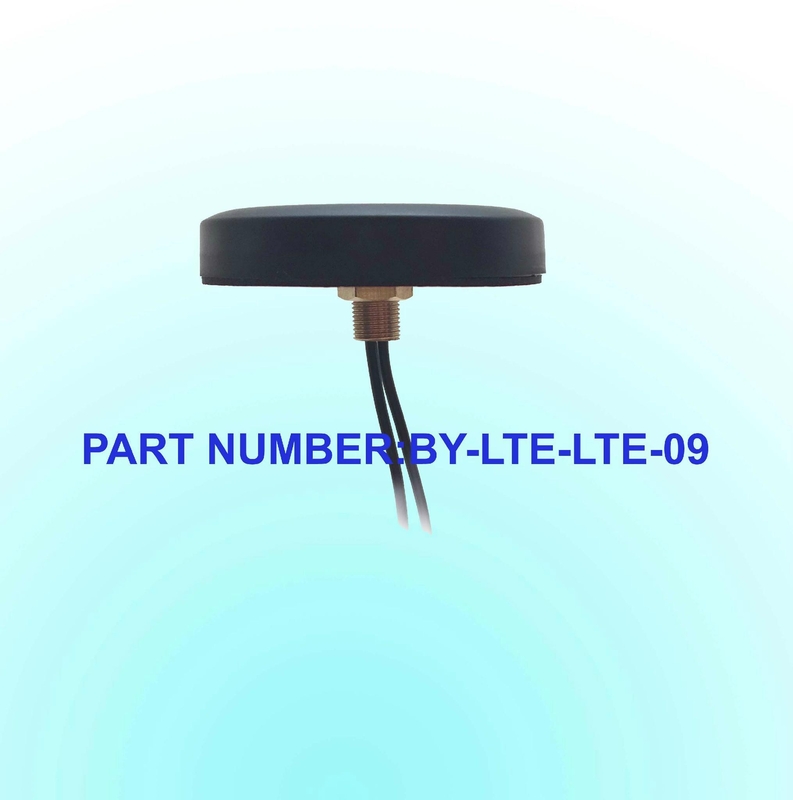 LTE/4G antennas' frequency covers 698-960 MHz and 1710-2700 MHz. 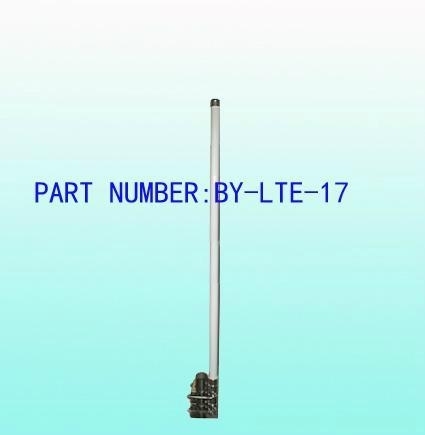 For this LTE/4G Antennas need to be reliable and efficient in all conditions. 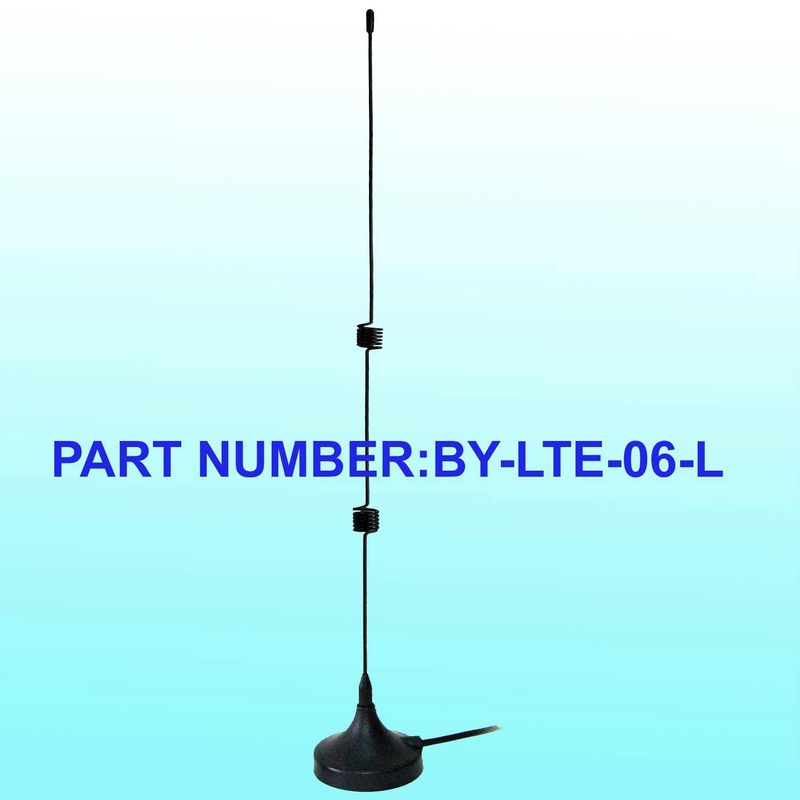 For these types of critical communication, Beyondoor LTE/4G Antennas offers a wide range of solutions. 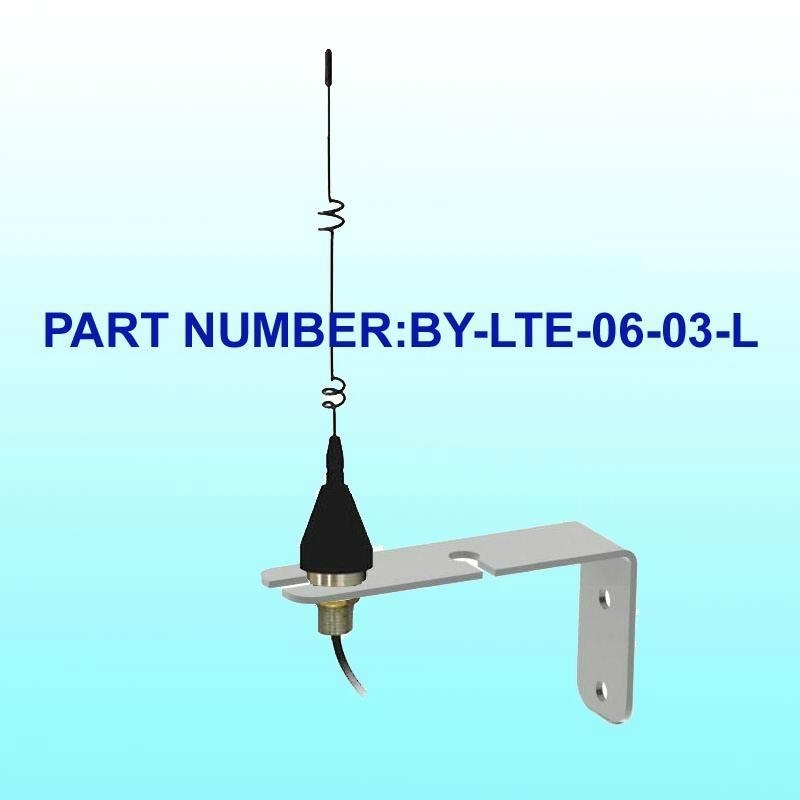 Beyondoor LTE/4G antenna mounting is magnetic,adhesive or screw mount. 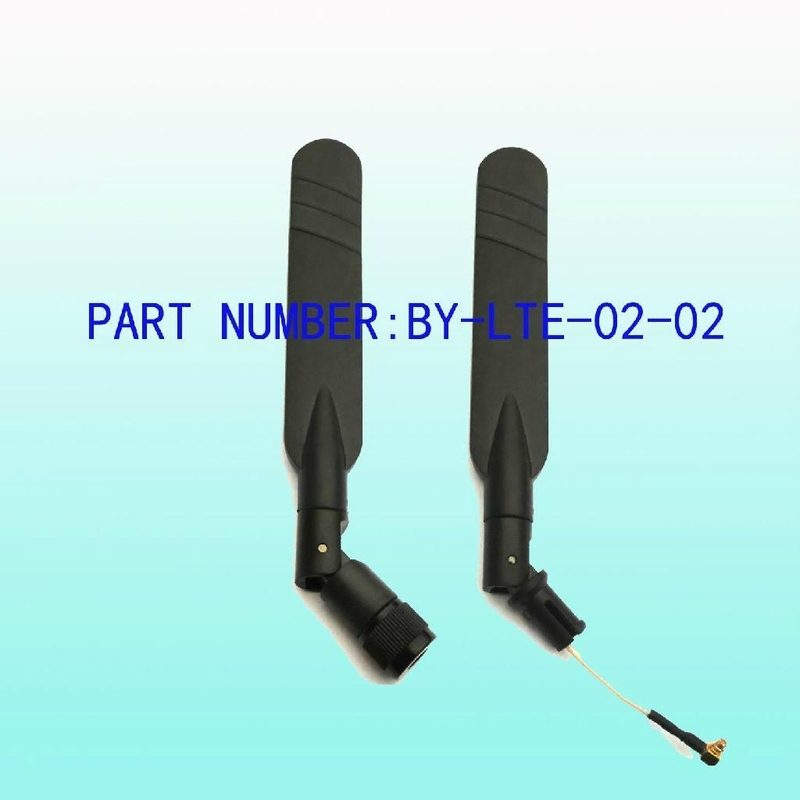 And cable length can be customed from 10cm to 6meters or more longer.SMA,SMB,SMC,BNC,TNC,MCX,MMCX,FAKRA etc.connectors are selected.